I’ve got to admit there is something very comforting about seeing or wearing bright colors in the beginning of Spring when the weather gets warmer. A bonafide assurance that Winter is behind us and sunny days await. 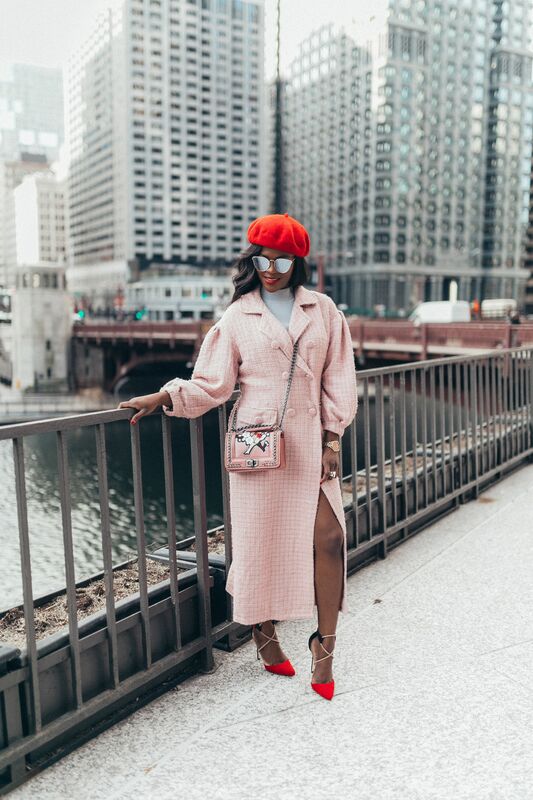 The fact that pink coats can create the most beautiful outfits or channel some major Parisian vibes is the cherry on top. This particular style pays homage to our beloved Chanel tweeds coats, minus the hefty price tag. For a more elevated or expensive feel to your pink coat, accessorize!!! Berets, baker boy hats and straws add a certain refined Parisian vibe to your look. Instantly looking more thought out or like you have a stylist on your retainer! 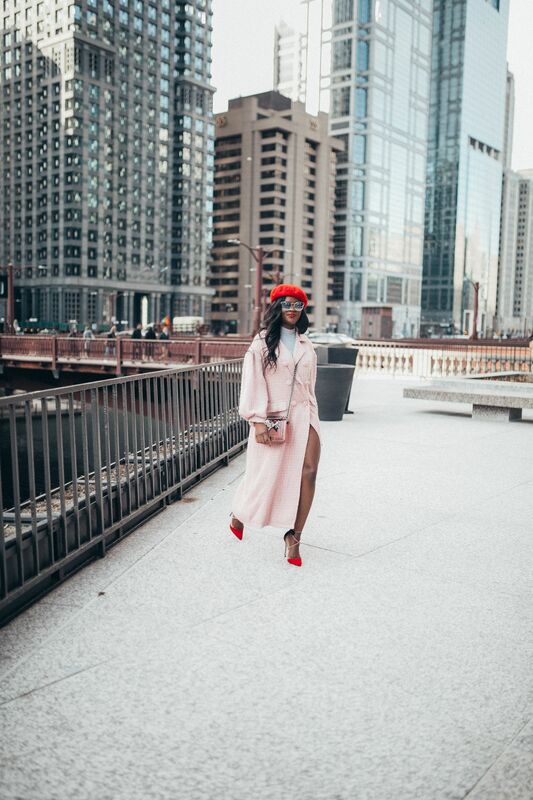 There is a certain “je ne sais quoi” about pink and red paired together. Take advantage of this two pairing in your future looks this Spring and Summer. 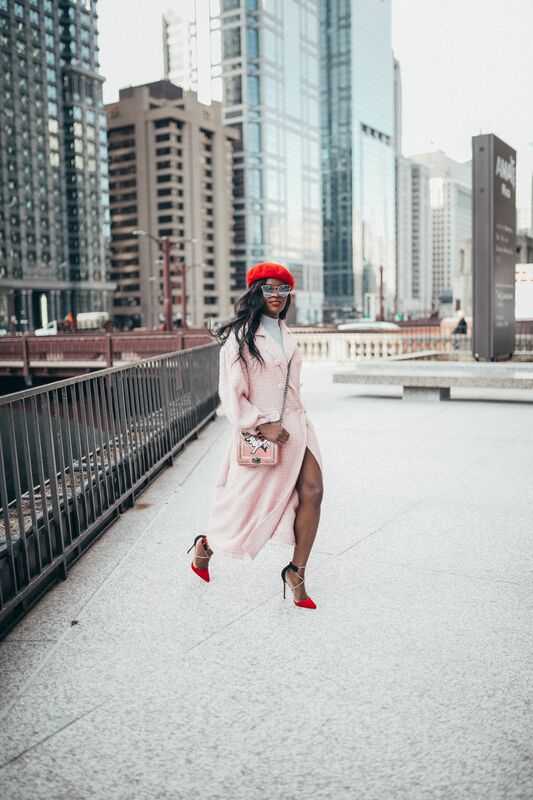 Read on to see some other pink coats i’m currently loving.